This new post can be seen as additional useful tips, related to the “Local VS Toll Free Numbers” topic, which was covered in the AddSource blog recently. The choice between using a local or a toll free number can have an immense impact on the way your business will be seen and accepted by your potential customers. Fortunately, in the age of VoIP, it’s much easier to create either of them (especially if you use the platform that AddSource offers, through which you can create a new phone number within seconds), so it’s easier to experiment and see which type of phone number leads to better results. If you have already been using various phone numbers of the same type (either local or toll free) for different advertisement channels (TV, newspapers, website, etc.) – change one of the numbers for a month and see if it converts better. Once the month is over – you will be able to draw your conclusions about the experiment yourself. This experiment can sound risky, so it’s better to leave the original number functioning and it’s better not to change the numbers in all of your different campaigns at once. These types of catchy phone numbers have proved to be rather successful in many cases, because they are very catchy. Even a combination of this type of phone number with a regular local number on the same flyer might work well. Eventually – one of the numbers would catch more attention and would create a better impression on people and you will be able to detect which number is more in demand. 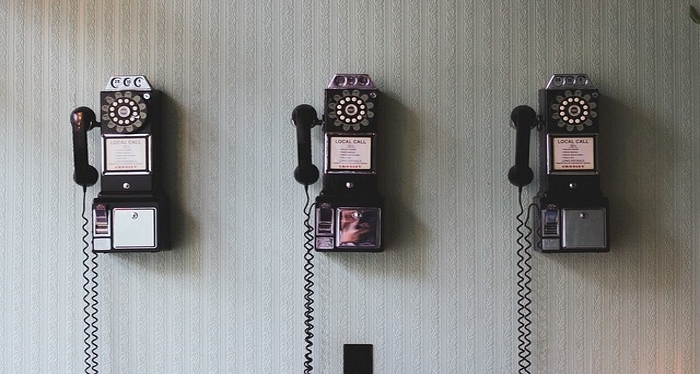 Another common practice that works great for numerous businesses is the use of toll free numbers for support centers, while the outgoing numbers of salespeople appear as local numbers, once they are used. This makes a company look big and mighty when help is needed, but will also look small, local and dedicated when a salesman calls a potential customer. With the easy to use AddSource tools, all of the following options are just a few clicks away from you. Contact us and take advantage of them!